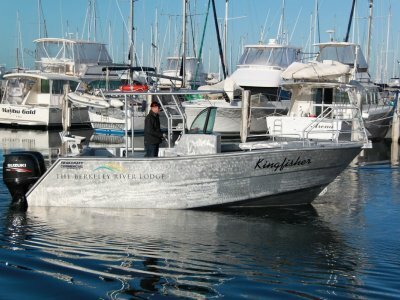 NOW AVAILABLE IN NON - SURVEY FOR THE RECREATIONAL MARKET! 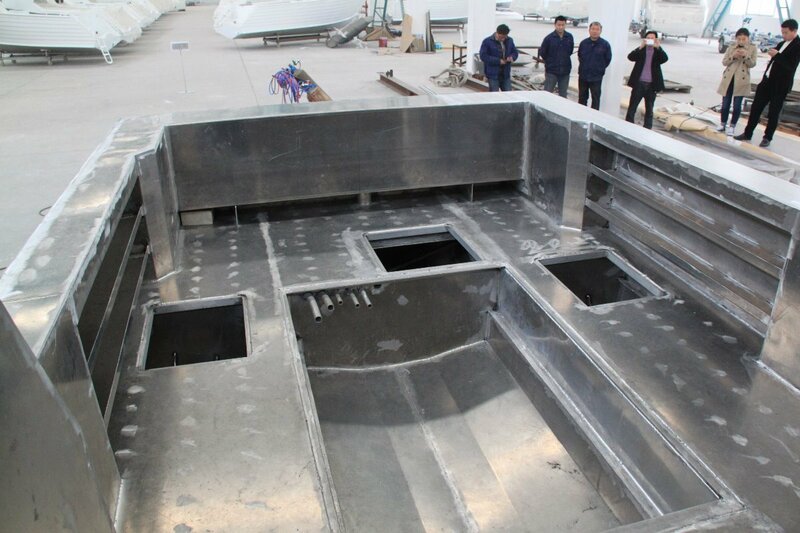 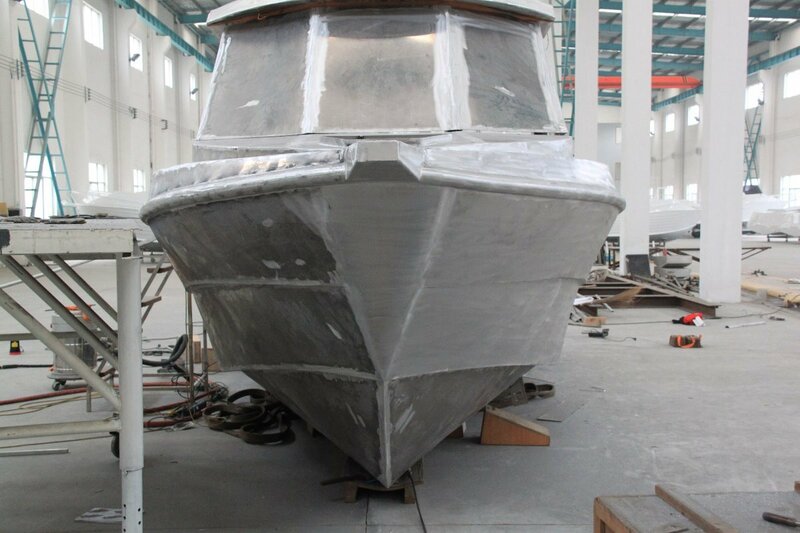 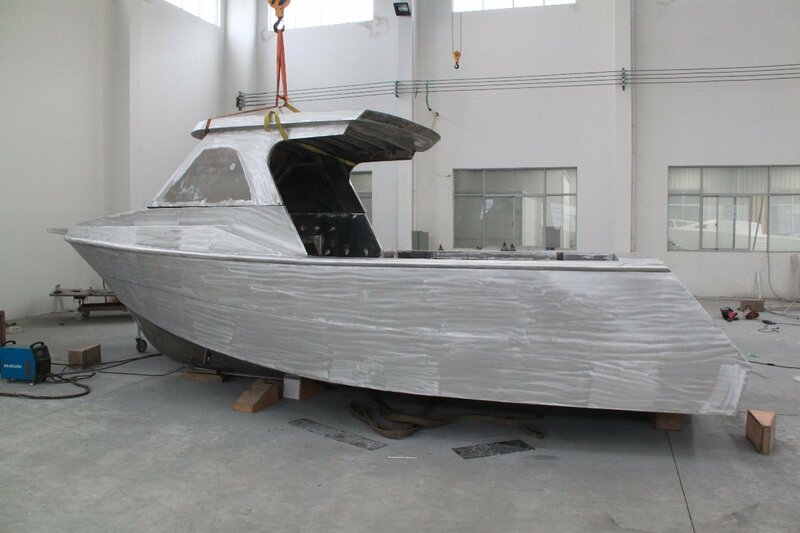 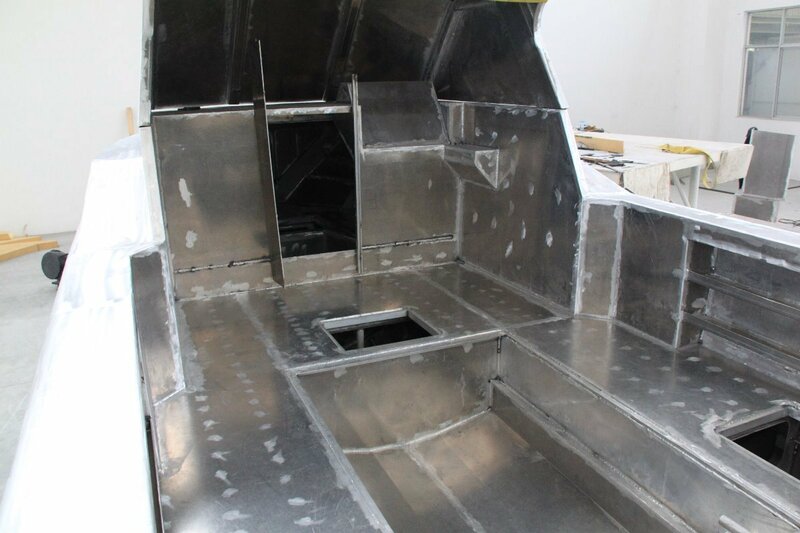 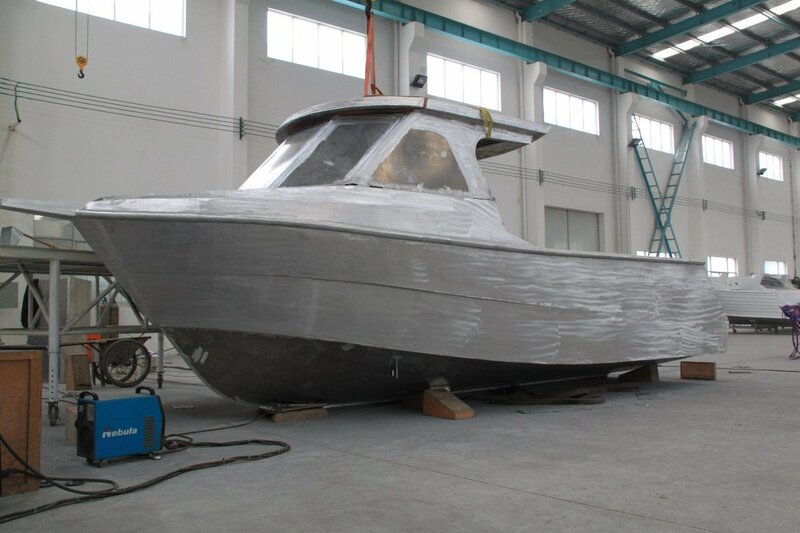 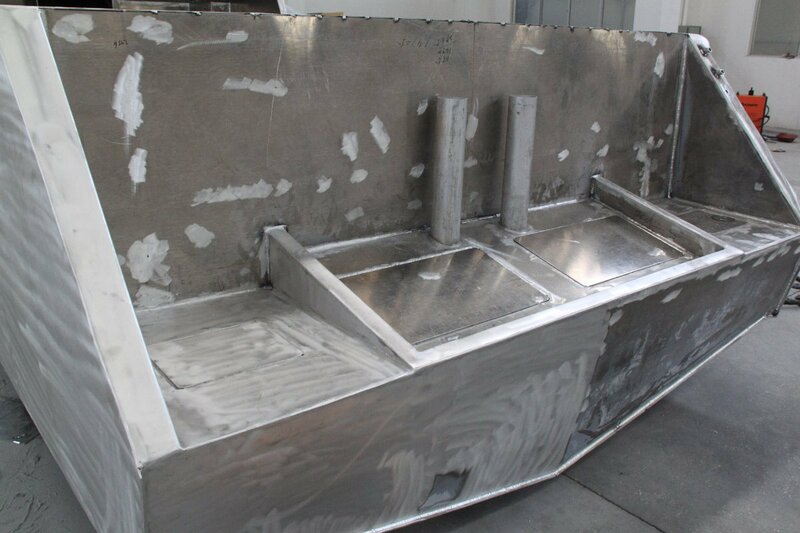 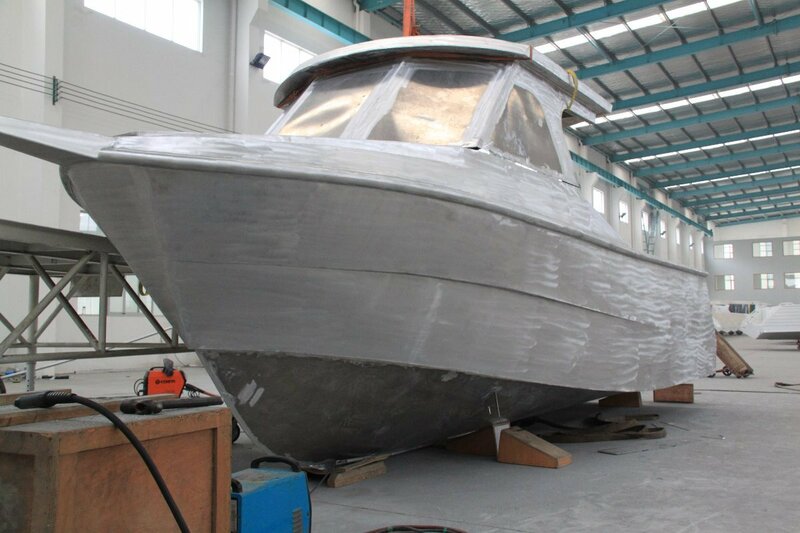 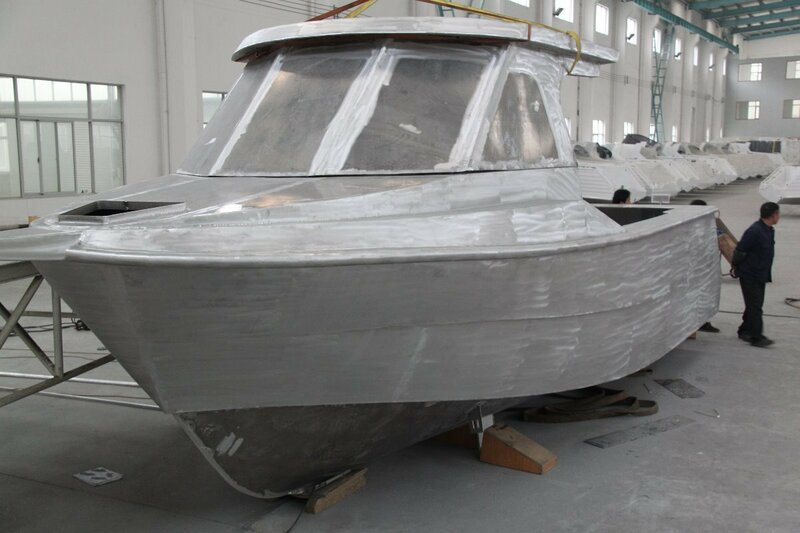 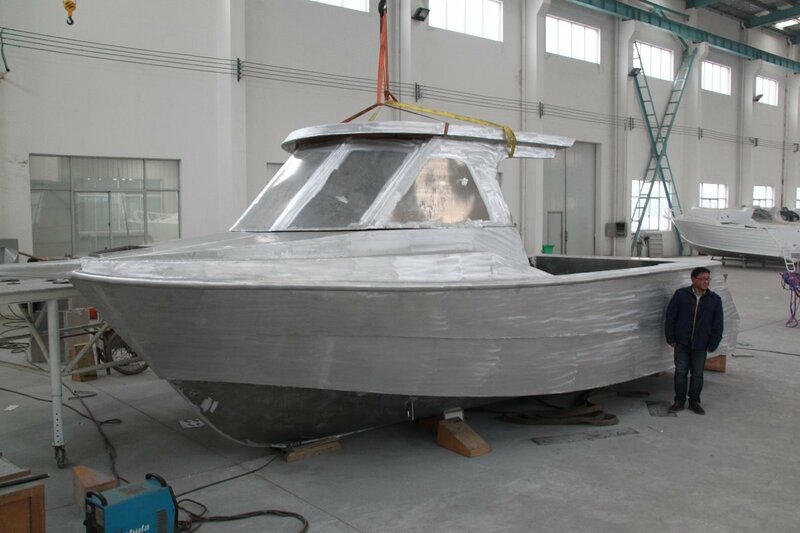 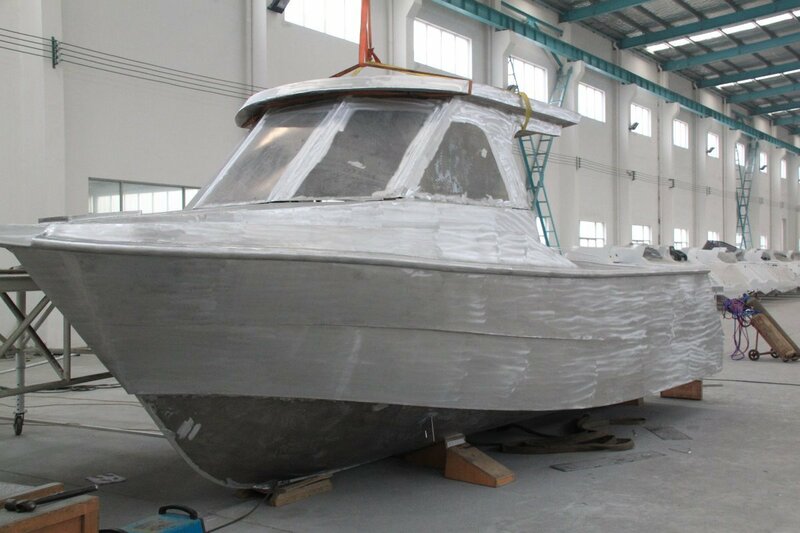 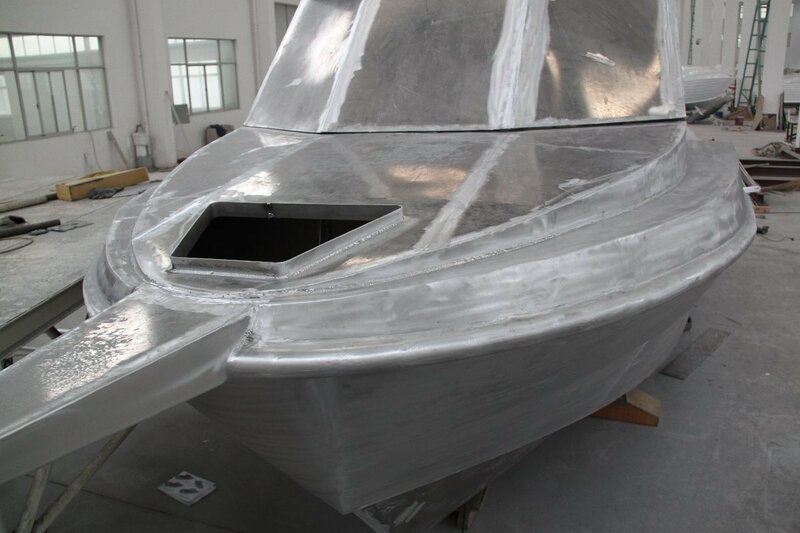 Saltwater Marine - Perths premier boat dealer for over 25 years, has partnered with both Schwetz Design / Nomad Marine Naval Architects in Fremantle and Jiangyin Marine Manufacturer in China to offer a full range of survey vessels with significantly lower build costs. 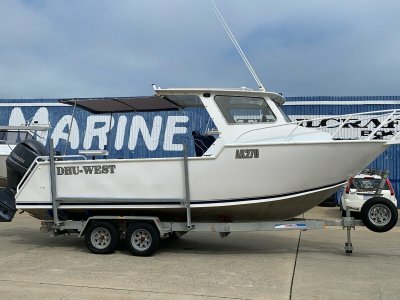 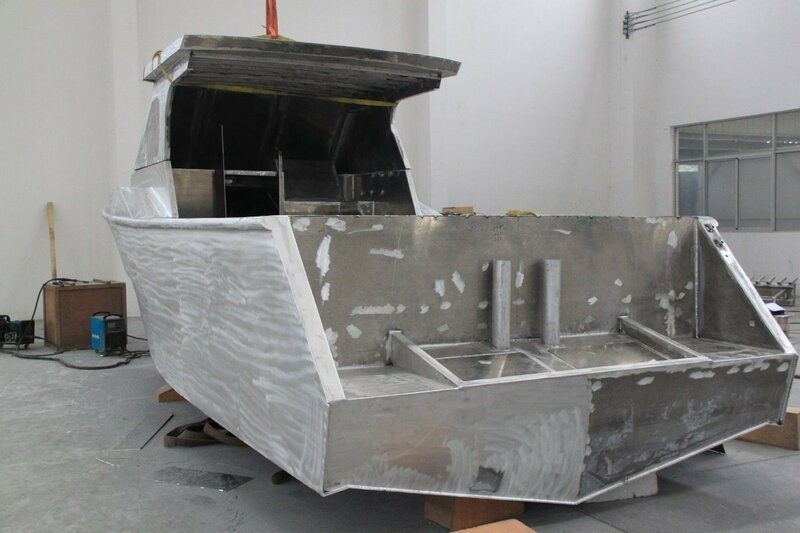 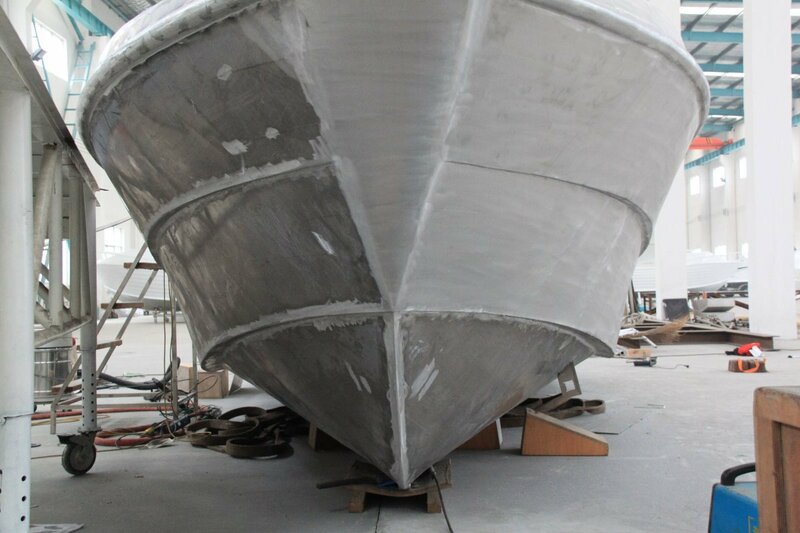 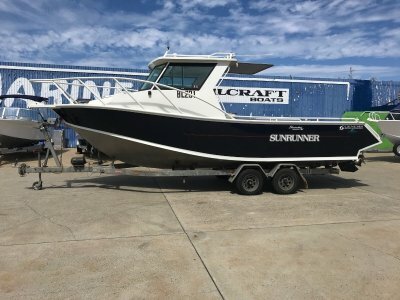 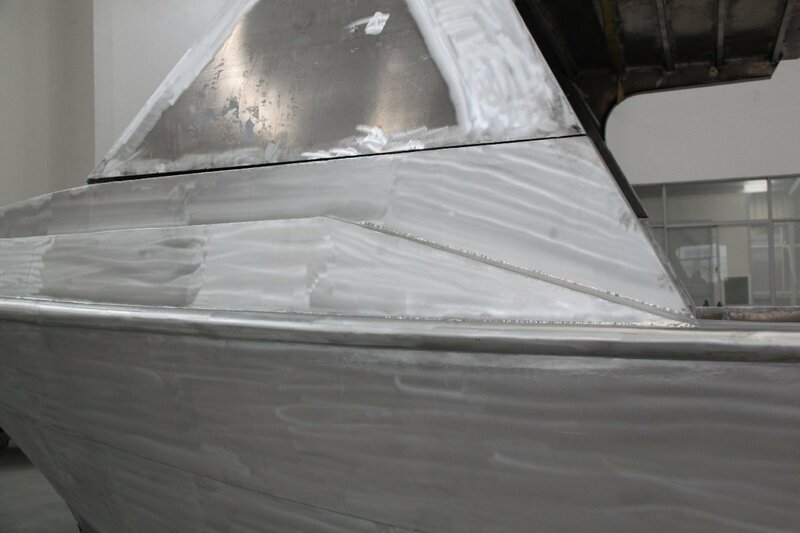 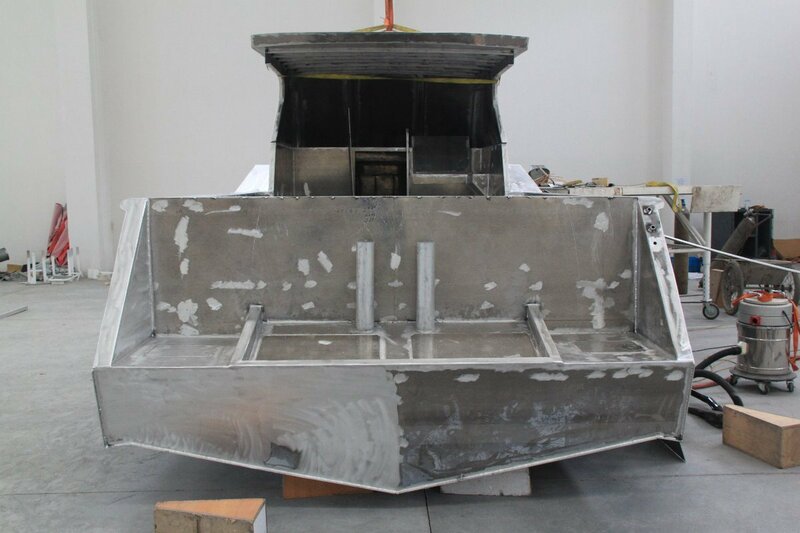 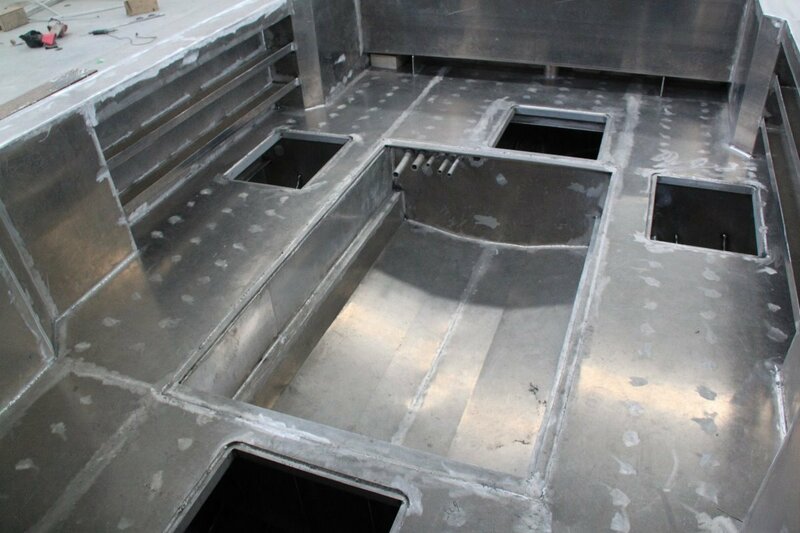 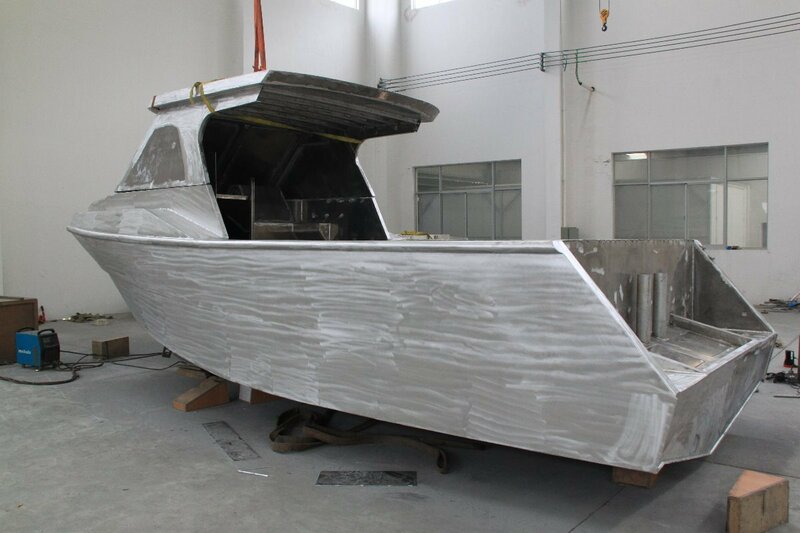 With a huge 3.0m beam this boat is built to work and fish!